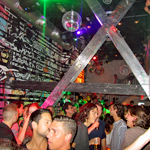 The biggest, most famous and trendiest bars and clubs are situated in the western part of the street. 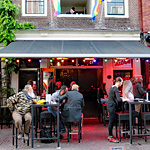 Two smaller gay bars are in the eastern part. 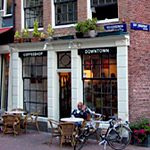 Besides the bars there are also three gay-friendly coffeeshops, a number of gay lifestyle shops and hairdressers, as well as a range of restaurants which gay people like to visit. 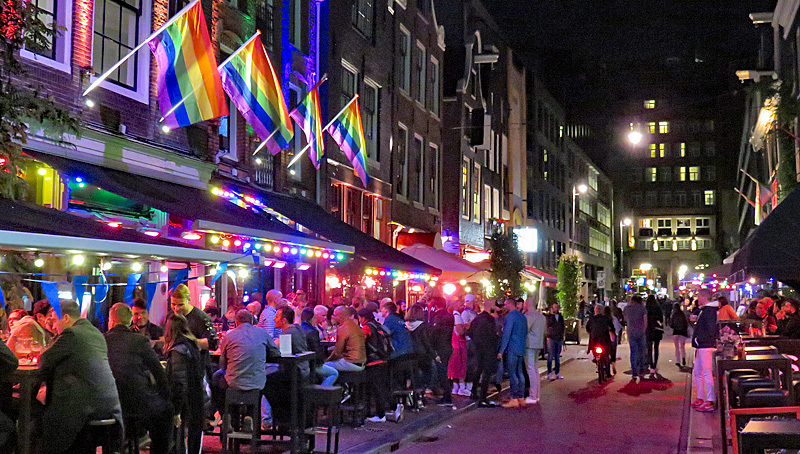 All this makes Reguliersdwarsstraat the main gay street of Amsterdam, which during its rich history contributed significantly to the position of Amsterdam as Gay Capital. 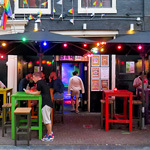 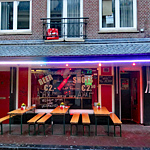 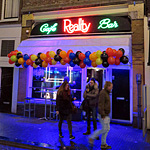 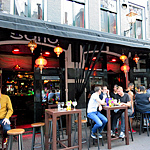 Want to discover the gay bars in and around Reguliersdwarsstraat? 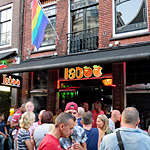 Then join the Gay Pub Crawl Amsterdam!